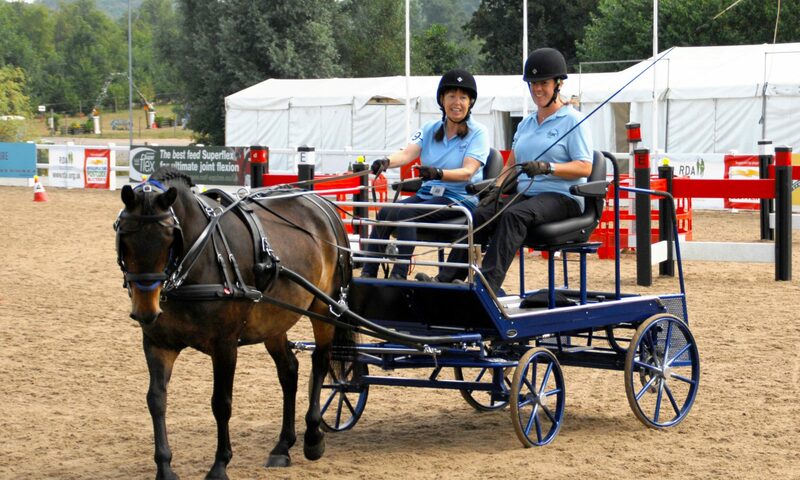 Cherry Park Driving Group is affiliated to the Riding for the Disabled Association (RDA). Below we have provided links to sites that we hope may be of interest. We have included our closest “sister” group and other sites that relate to carriage driving and event organisers. We are grateful to Ash Black Photography for permission to use their images on our site. 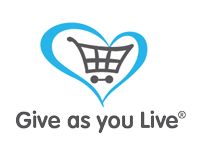 Cherry Park Driving Group is a registered charity (charity No. 1073753) affiliated to the Riding for the Disabled Association (RDA).